Since childhood, we have been gaining knowledge on interesting topics from programs such as National Geographic and Animal Planet. The things we learn stick with us forever. Our curiosity to learn and understand things is a natural instinct to protect ourselves. And sharing this unsolicited knowledge can impress your peers and even superiors. If you’re struggling to keep a conversation alive, these facts can surely come in handy. There’s that one person at every party that is full of random but interesting facts that they just can’t help but share. Today, YOU can be that person! Here are 10 random facts about all kinds of interesting topics. 1. 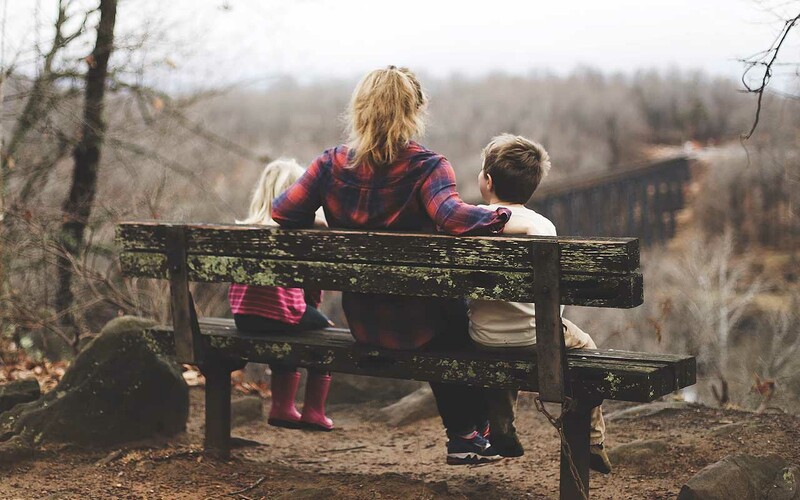 Kids who are rejected by their dads are more likely to have social anxiety. 2. 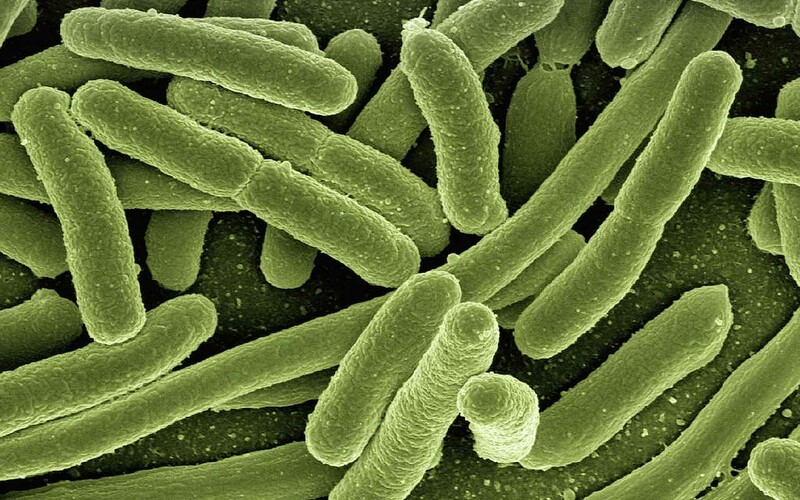 There are 10 times more bacteria in your body than there are human cells. 3. 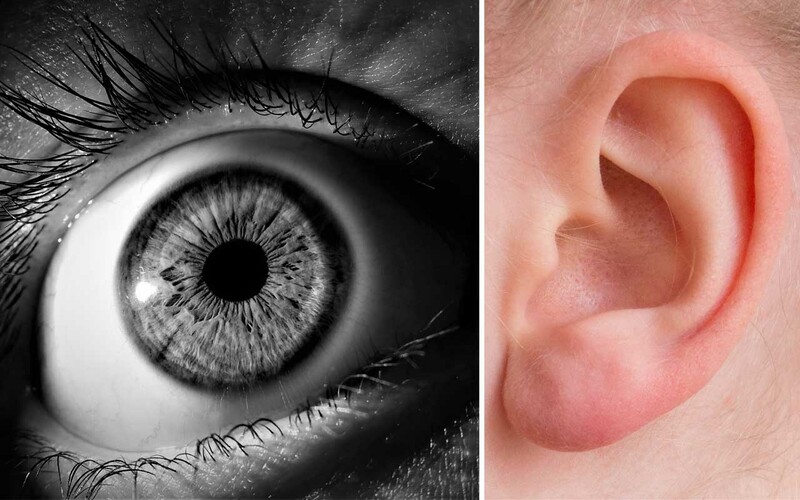 When your eyes move, your eardrums do, too. 4. 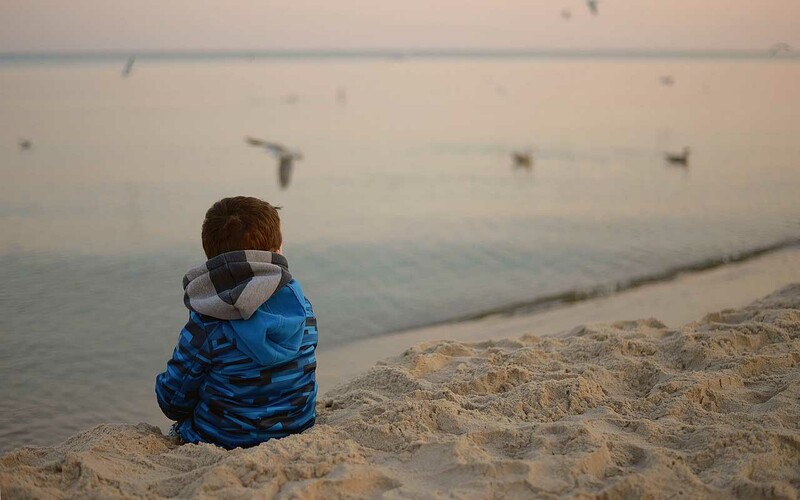 On average, a four-year-old will ask 400 questions in one day. 5. 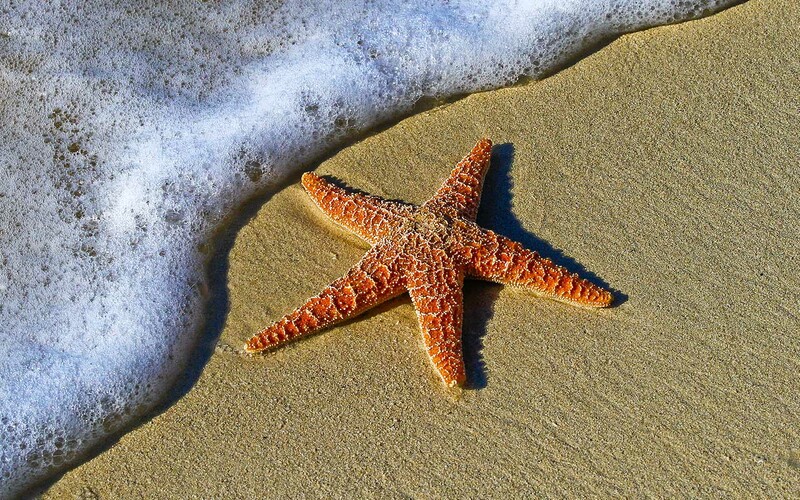 A starfish can regrow its limbs and regenerate its whole body from a single arm. 6. 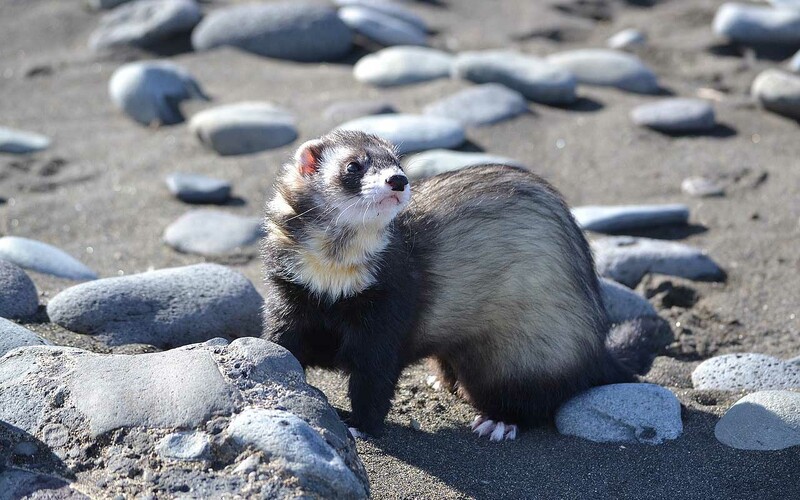 Female ferrets can die from not having enough intimacy in their lives. 7. 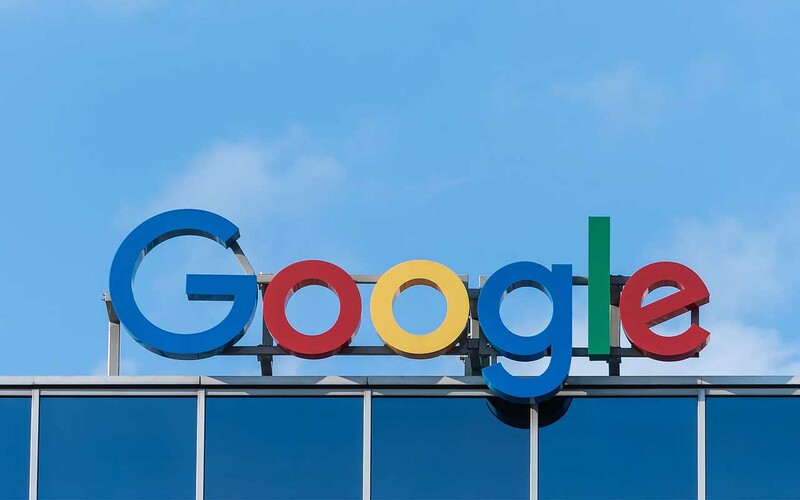 Google was willing to sell the company for under $1 million in 1999 to a company called Excite. Excite turned down the offer and were never heard of again. 8. 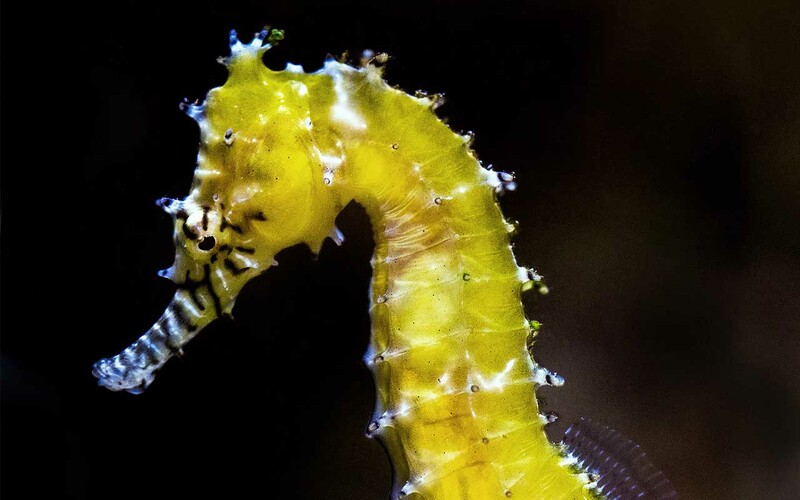 Seahorses are monogamous life mates that travel in pairs while holding each other’s tails. 9. 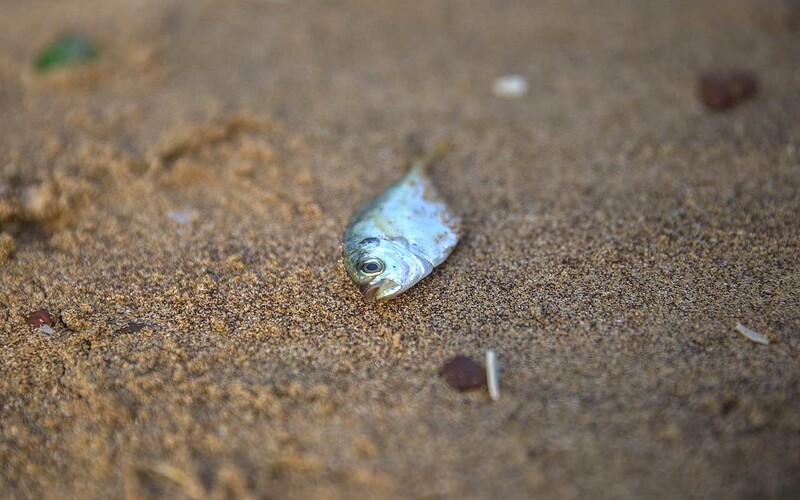 Once a year, in the Honduran city of Yoro, it rains live fish in a weather event known as Lluvia de Peces or Rain of Fish. 10. 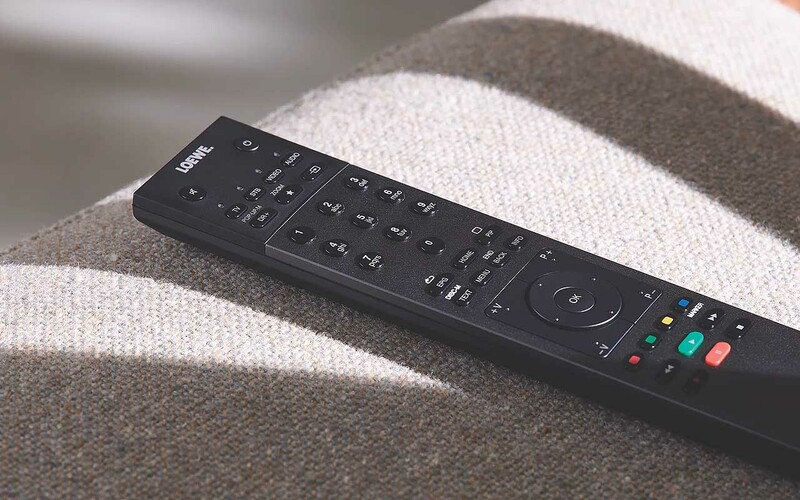 The TV remote control is the dirtiest item in a typical household, hospital, or hotel room.